A new cholesterol lowering injection drug has recently been approved by the FDA and is making it’s way to the market. 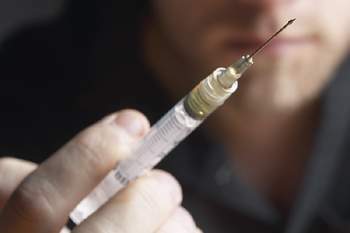 This drug will be taken by injection and will cast over 14,000 a year. This price tag brings up the common discussion of how big pharmaceutical companies are charging outrageous prices for medicine.